When you think WordPress, it’s easy to forget how much this framework has penetrated into our online day-to-day. There are themes for everything from salons to shops. 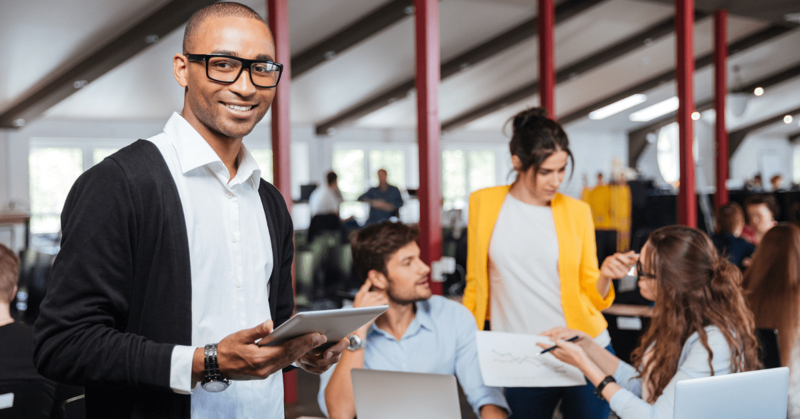 There are plug-ins that take care of your admin tasks, and even themes that help Toyota service centers keep online operations running smoothly. 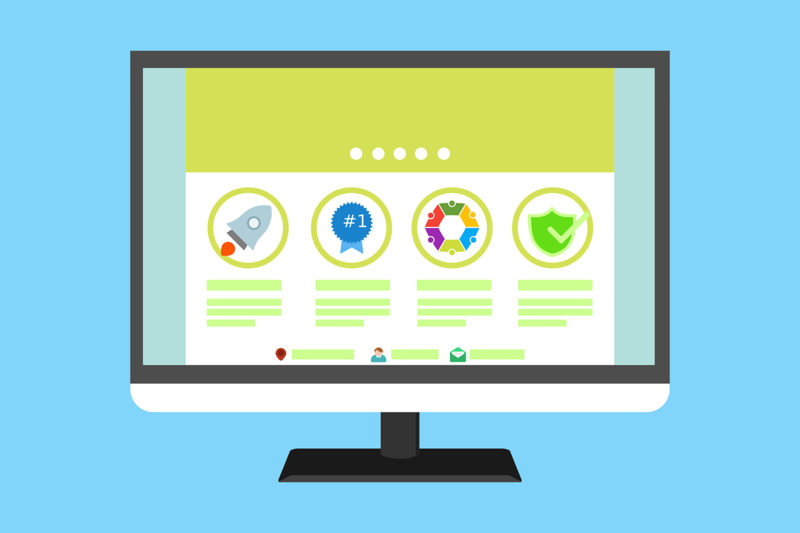 Once you’ve gotten your new website in place–domain, hosting, etc.–it’s time to start thinking about how to best design your website. Mick’s Auto has a nice example of how you might consider setting up a Toyota tundra service site, but there are plenty of options out there. Take your Toyota service center to the next level with a winning WordPress theme. You’ll put the best face forward, showing customers what you do best. 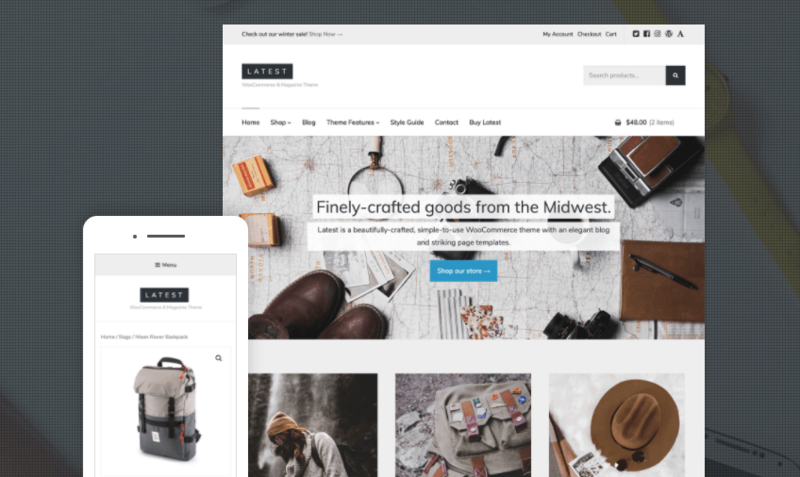 Etalon is a customizable WordPress theme that comes with a range of demos designed for service-based businesses. So, while this isn’t a product designed exclusively for automotive service providers, it could be a good fit for your Toyota repair center. Etalon features an easy to use drag and drop layout designer–you can add shortcode, pictures, and more. Etalon’s 600+ Google Fonts and access to over 2000 icons sweeten the deal. Start selling your products and setting up appointments right out the gate. Etalon’s mechanic theme makes it easy for you to display your pricing, rundown your service offerings and showcase customer feedback. Additionally, you can handle payments online using the WooCommerce plug-in and sell parts and accessories. As one might imagine, Car Repair is a WordPress theme for auto repair businesses. The theme comes with a content installer that gets things going with a single click. Meaning, you’ll get things going straight away. The site comes with an appointment manager plug-in–perfect for shops that rely on service appointments to make money. You’ll also get a drag and drop site builder, Google Maps support, and tons of header and footer options. 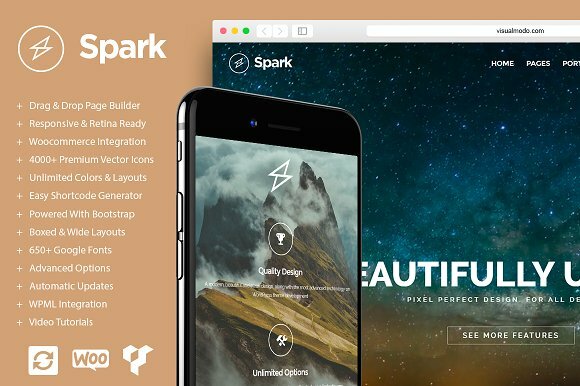 Another flexible WordPress theme, Spark is ideal for the car repair shop owner looking to customize. The theme is clean, minimal, and straightforward–ideal for the Toyota service center or repair shop looking for a simple portfolio style site. That said, the offerings are robust–you’ll get WooCommerce integration, 650+ Google Fonts, unlimited color and layout options, plus access to thousands of premium. 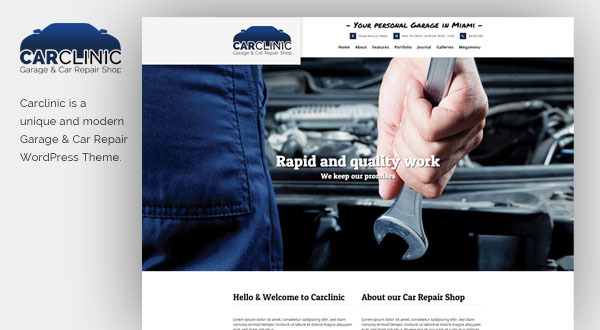 Designed exclusively for the car repair space, CarClinic is a customizable WordPress theme that comes with features like responsive design, one-click content imports, and easy logo updates. With a one-time $59 fee, you’ll get over 600 Google font options, 100+ shortcodes, widgets and more. Additionally, Carclinic works with Google Analytics, so you can see where you’re converting, and which areas of your site need improvement. Atomic is a collection of WordPress themes for business websites. 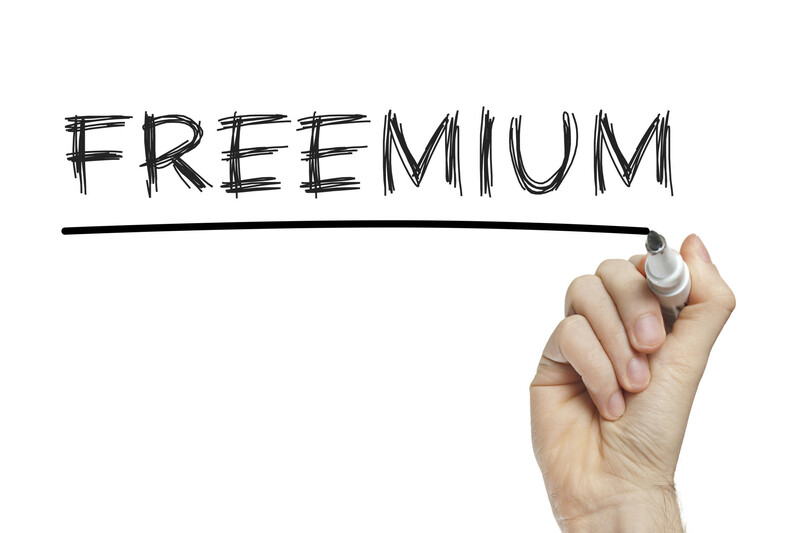 For $89 a month, you can show off your business services, blog posts, and testimonials from satisfied customers. Atomic is super easy to set up and is a good fit for all types of business services from web design to e-commerce and more. It’s also a good fit for automotive repair services. It comes with the ability to show off videos and images of what you do, as well as the ability to sell services through your website. 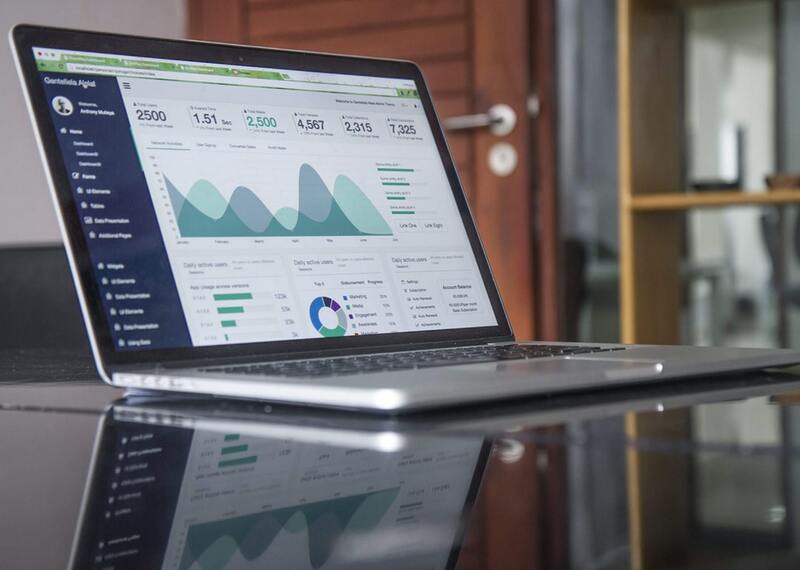 Additionally, Atomic themes come with SEO-optimized code–helping you stand out in a sea of other auto repair shops. 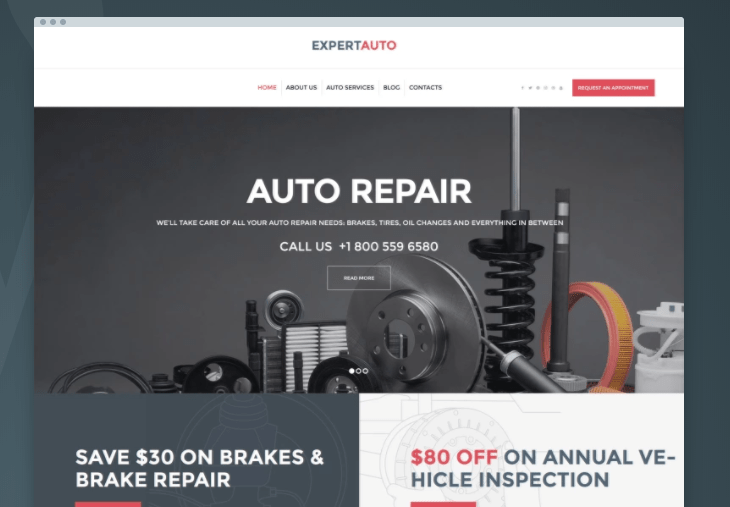 ExpertAuto is another WordPress theme geared toward repair centers.This theme features 4k display, multiple footer layouts, testimonials, drop down menus and more. ExpertAuto also comes with a whole library of presets, drag and drop page builders, and perhaps most critically, an appointment manager. 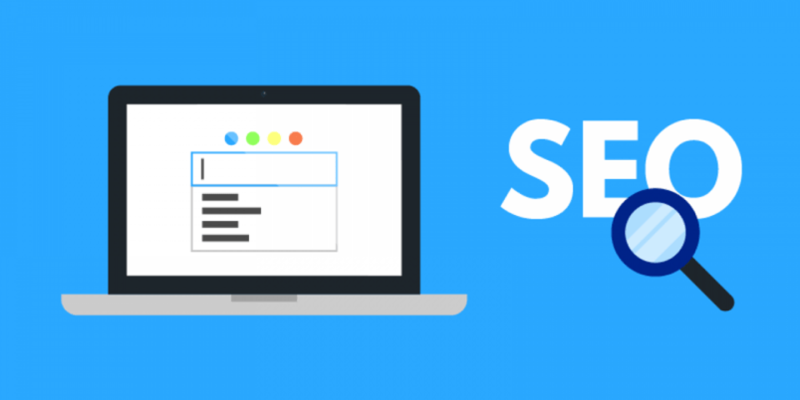 Additionally, ExpertAuto is SEO-friendly. It comes with clean code and a structure that fits well within Google’s recommended guidelines–helping you achieve front page success. 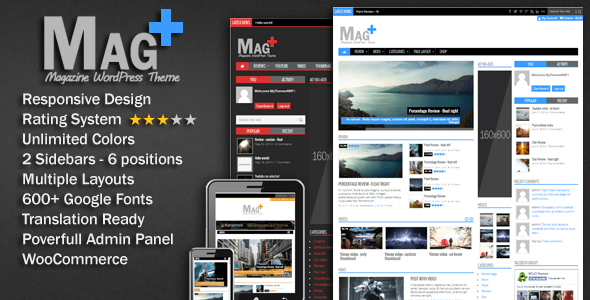 MagPlus is a multi-use WordPress theme, but one that works for a lot of businesses looking for a way to boost conversion rates. Now before you write this off as another e-commerce option, keep in mind that MagPlus provides a clean design that makes it easy for consumers to browse through your offerings. And yes, those offerings could be those you might find at a Toyota service center. MagPlus comes with several demos that work with automotive businesses. 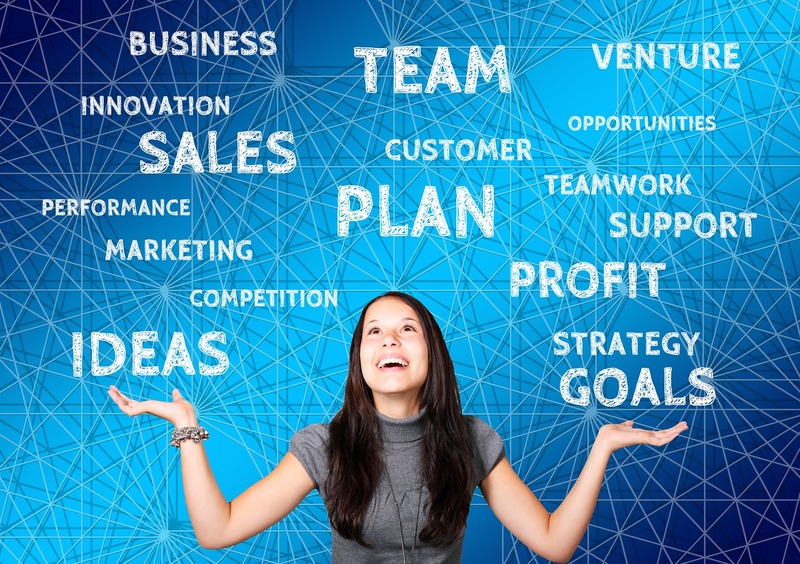 There are 40+ demos to choose from, there’s sure to be one that makes sense for your business. Other features include galleries where you can show off your best work, space for videos, newsfeeds, as well as a robust layout library–300 options deep. 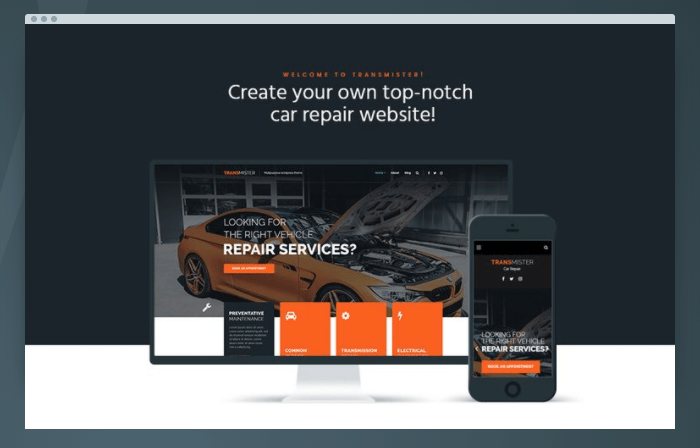 TransMister is an automotive service-oriented site theme that sells for $75 a year. The theme comes with a long list of features like Google Maps integration, a media library, drop-down menus, and more. 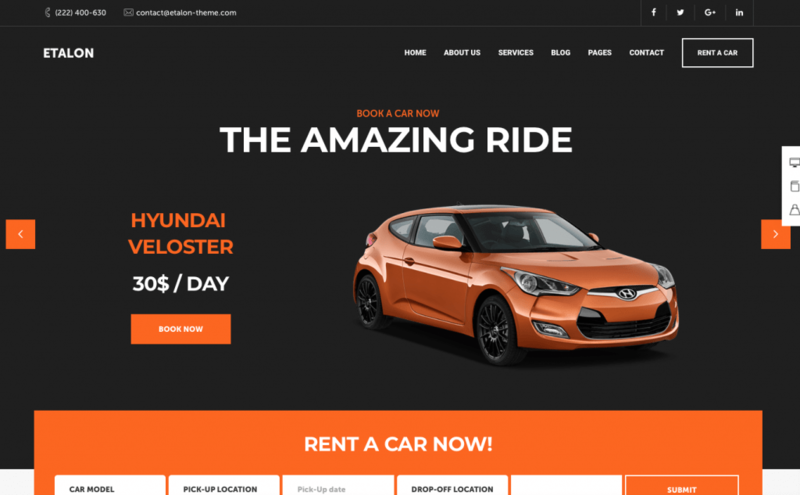 While other WordPress themes are more customizable, we like that TransMister was designed with the car repair shop in mind. This way, you don’t need to bring a ton of vision to the table. Plug in your rates, pics, and testimonials and start booking appointments. Designed as a WooCommerce add-on, Storefront is a great way to incorporate an e-commerce element into your business model quickly. So, whether you’re looking to start selling parts online or simply want a theme that allows you to price your services in a way that makes sense, give Storefront a chance. Storefront offers extensive customization options from color and layout to multiple widget regions. We hope this guide gives you some inspiration for achieving your Toyota service center website goals. From setting up your first website to figuring out the themes that work for you, we’ve got the resources to help you get your online presence in order. For more about WordPress Themes or plugins for your automotive repair site, check out our blog.